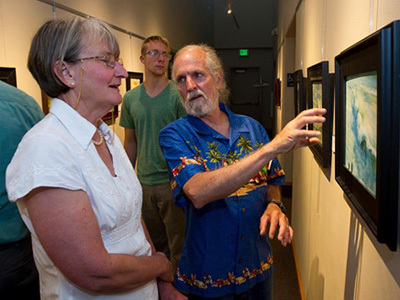 Become a member of The Art Museum of Eastern Idaho (TAM) and help us continue to bring great art exhibits and educational opportunities to southeastern Idaho. Members enjoy free admission to the museum, monthly e-newsletters, invitations to special events and opening receptions for exhibits, free admission to lectures, borrowing privileges in the museum art library, and a 10% discount on classes and museum gift shop items. Membership contributions (reduced by the value of goods and services received) may be eligible for three tax saving deductions. *See our Membership page for more information on Artist Endorsement and North American Reciprocal Museums (NARM) eligibility. Do not publish my name. This membership is a gift.